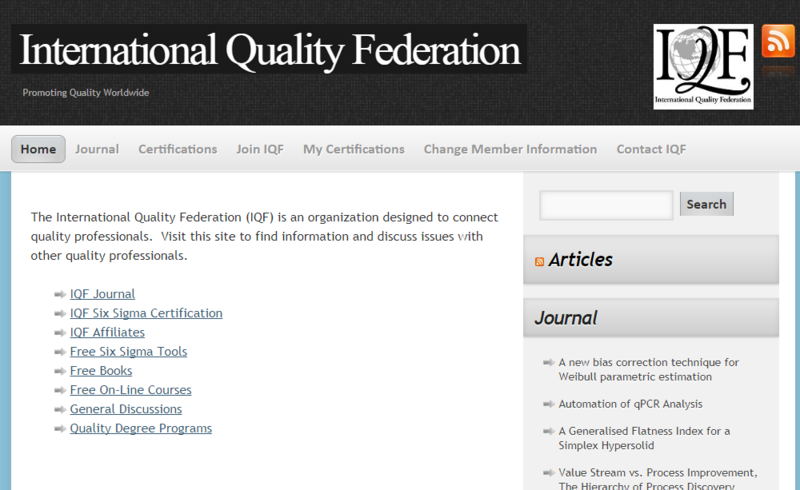 The International Quality Federation (IQF) is a organization designed to connect quality professionals. Visit this site find information and discuss issues with other quality professionals. 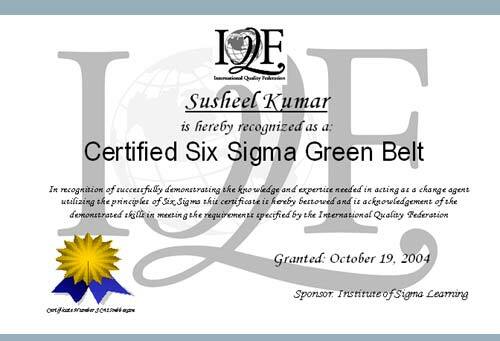 IQF does not endorse any of the consultants, conferences, training or other services listed on our web page. We are providing a place for the community to post and discuss these items.